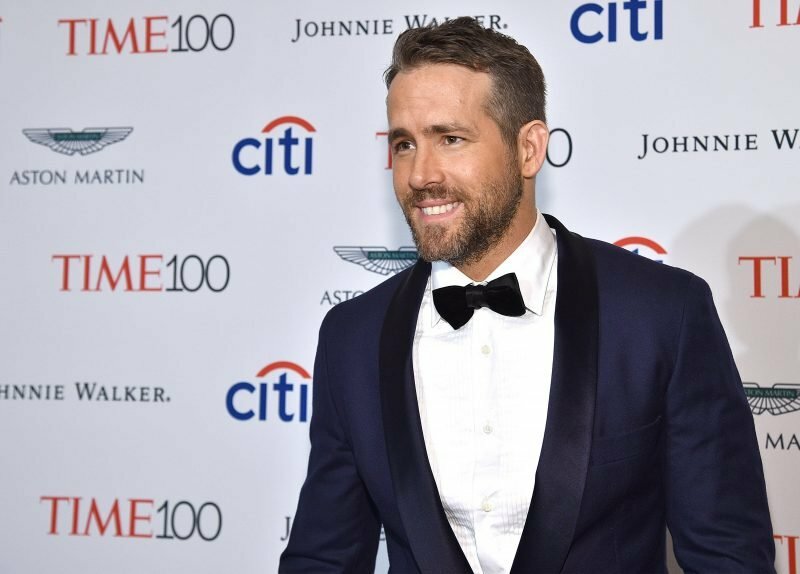 Ryan Reynolds (Deadpool, Green Lantern) has been cast in the upcoming Pokemon movie Detective Pikachu, according to THR. He’ll join a cast that includes Justice Smith (The Get Down, Paper Towns) and Kathryn Newton (Big Little Lies, Supernatural). The Legendary Entertainment and The Pokémon Company film is, of course, based on the Pokemon gaming franchise. Fans familiar with the franchise, those who have kids or those who obsessively played the recent hit mobile gaming app Pokemon Go, know that Pikachu is a type of Pokemon. Detective Pikachu is, “a peculiar sort from the Pikachu set, a self-styled investigator who is good at finding things.” Reynolds will play the titular Detective Pikachu. Rob Letterman is set to direct Detective Pikachu from a script by Nicole Perlman and Alex Hirsch. First introduced in Japan in 1996, Pokémon has delighted fans of all ages around the world for two decades. With more than 279 million video games sold worldwide, 21.5 billion TCG cards shipped to 74 countries, and an animated series spanning 19 seasons, Pokémon is one of the most successful entertainment brands in the world. Universal Pictures will handle distribution of the live-action film outside Japan as it has done with Legendary’s other films for years. The Pokémon Company’s long-time movie collaborator, Toho, will handle distribution of the film franchise in Japan, as it had similarly done in its partnership with Legendary on the iconic monster reboot for Godzilla. The story of Detective Pikachu centers around Smith’s character’s father getting kidnapped. He teams up with Pikachu to help find him. Newton is a “sassy journalist who helps them on their quest.” The role is reportedly motion capture in nature. Are you guys excited to hear that Ryan Reynolds is starring in Detective Pikachu? Let us know in the comments.